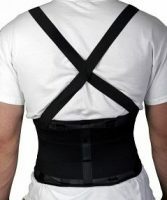 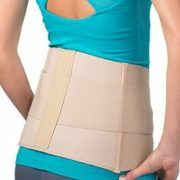 Back support with suspenders for mild lower back pain, strains and sprains, and muscle weakness. 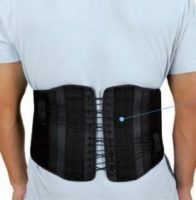 Helps protect workers from back injury during lifting and straining activities. 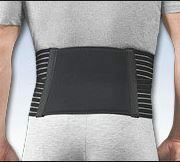 Heavyweight overlocking woven elastic side panels provide maximum compression to abdomen and lower back. 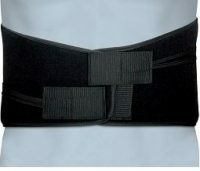 1 1/2″ wide woven suspenders distribute weight evenly over a greater area for better protectionagainst injury. 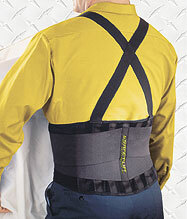 Suspenders break away from back support when necessary for safety.